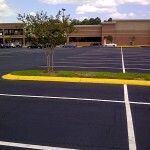 Have you ever thought about the punishment that parking lots and private roadways take? Vehicles traverse these surfaces throughout the day. Eventually, this stress compromises the pavement’s integrity to the point that the damage makes movement a challenge or even hazardous. 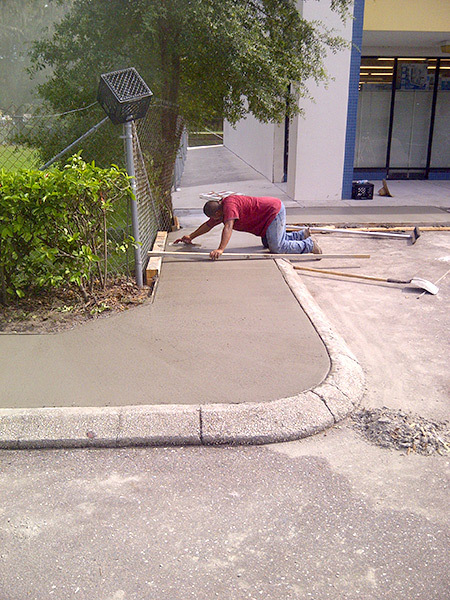 If your pavement ever reaches this stage, it’s time to replace the surface material. 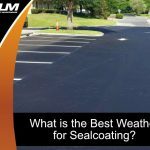 Rectifying your pavement doesn’t have to bust your budget. 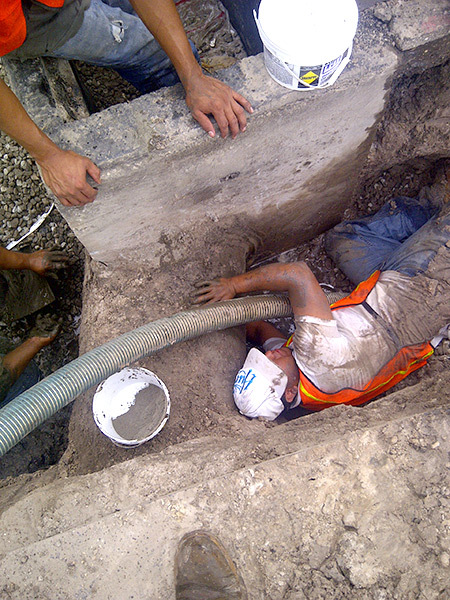 There is an affordable repair and improvement method known as full-depth reclamation. 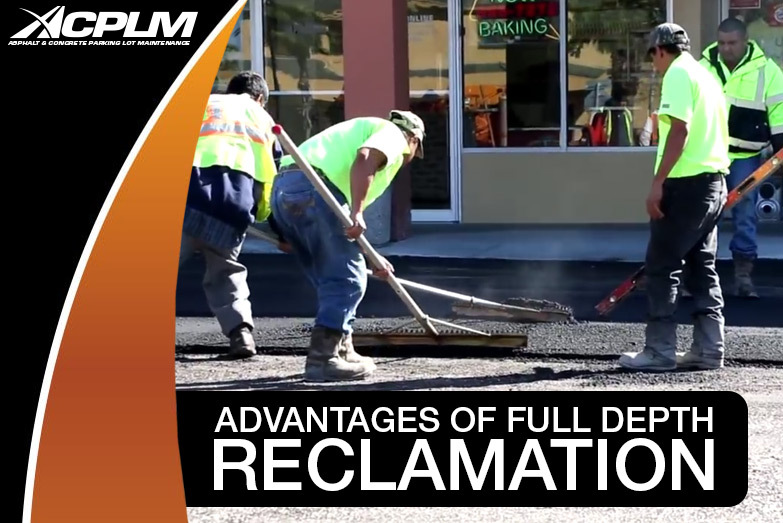 Full-depth reclamation is a means of reforming pavement. 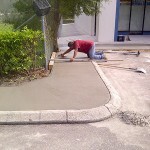 This construction technique involves removing the compromised layer of asphalt and combining it with the stone base. 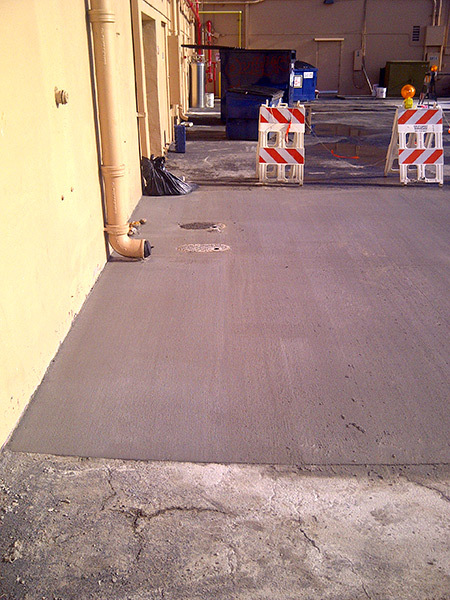 A recycled usable base is generated for the new asphalt. 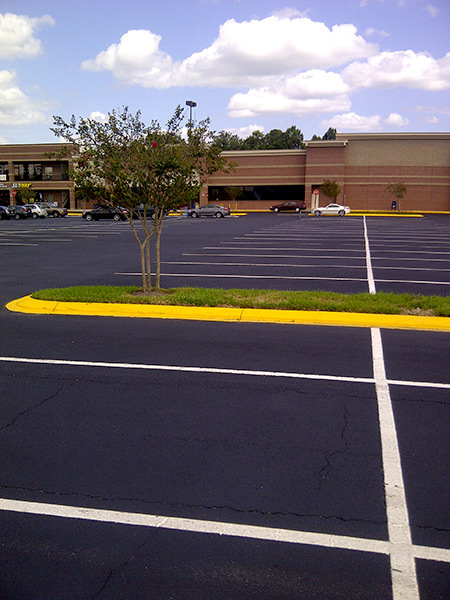 Full-depth reclamation is ideal for sizable parking lots or private roadways that do not have a gutter or curb. There are all sorts of advantages to performing a full-depth reclamation. 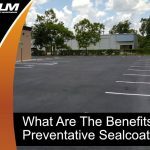 The primary advantages include decreased parking lot maintenance costs, structural benefits and the fact that this construction technique takes little time to execute. 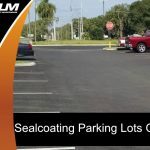 Add in the fact that full-depth reclamation does not require the full closure of the parking lot or roadway and it is easy to see why so many in the greater Tampa Bay area opt for this method of pavement improvement. It involves little downtime and minimal inconvenience. Since this reclamation process involves the reuse of existing material, virgin materials are conserved for other purposes. The result is the prevention of hundreds of tons of waste materials from being sent to our already overflowing landfills. Full-depth reclamation greatly reduces project costs as it doesn’t require the trucking of materials, extensive labor or off-site processing fees. Cost savings could add up to over 50 percent, depending on the parking lot/road’s magnitude and condition. 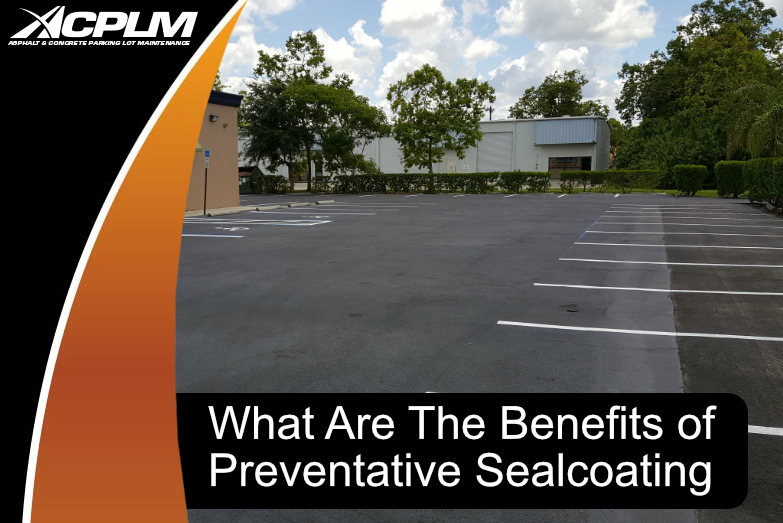 There is no doubt that this is a cost-effective alternative to removal and replacement. 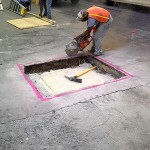 There are even extensive benefits to this project’s schedule compared to removal and replacement. Consider a project site the size of a football field (about 50,000 square feet). 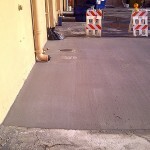 The typical contractor needs at least three days to get rid of the asphalt, three more days to extract the current stone base and an additional two days to implement a new stone base. All in all, removal and replacement shuts down the project site for an entire week or longer. Alternatively, full-depth reclamation for a similar sized site will only take a few days or less. 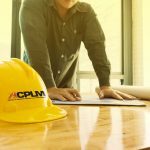 ACPLM can even schedule your full-depth reclamation project in a manner that permits limited access for you and/or your clients or others to access the site. 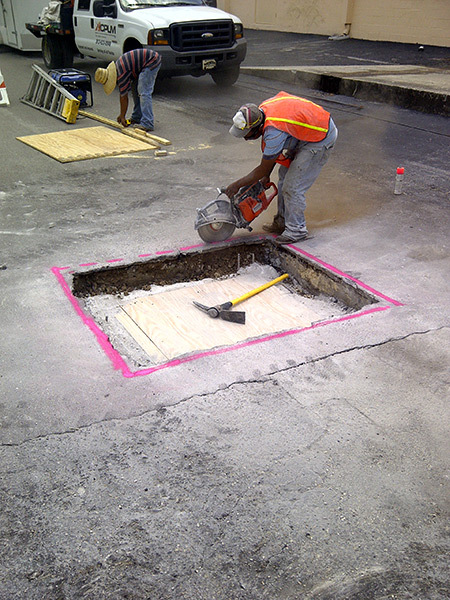 Full-depth reclamation is unquestioningly the greenest way to reform compromised pavement. 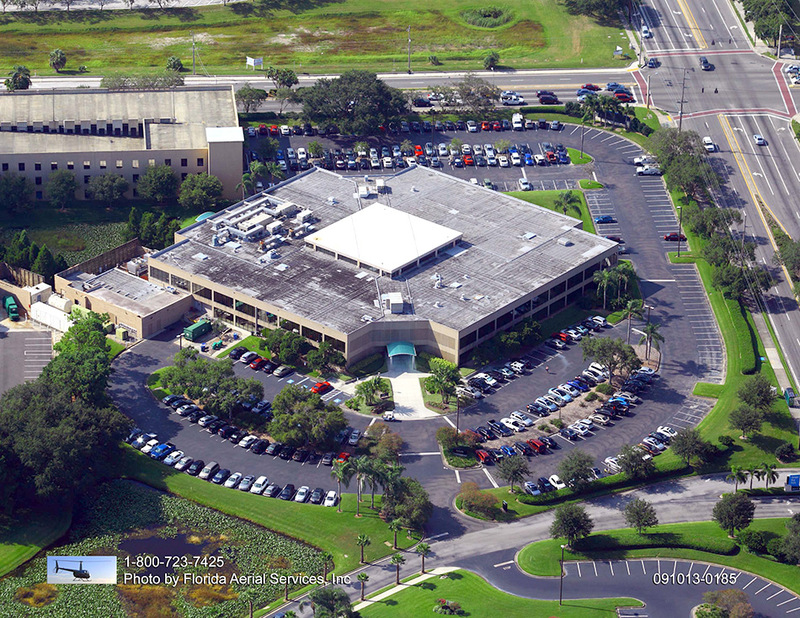 All of the site’s stone and asphalt is recycled to prevent unnecessary waste. 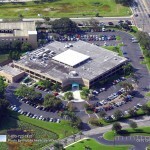 ACPLM’s aim is to preserve resources without compromising the quality of your parking lot, private road or other site. We go to great lengths to minimize operating times for equipment that is used on-site and off-site. Trucking is not necessary for this type of project. As a result, fuel consumption and emissions will not wreak havoc on our environment. It must be noted that full-depth reclamation is not ideal for every project. Your site’s compatibility is determined by whether the grades can be raised in the space where the construction takes place. If they can be raised, a full-depth reclamation is possible. If there are sidewalks, curbs, gutters or buildings that interfere with adjustments of the grades, reclamation might not be ideal. Lean on the pros at ACPLM to help you figure out if your site is a candidate for our full-depth reclamation service.